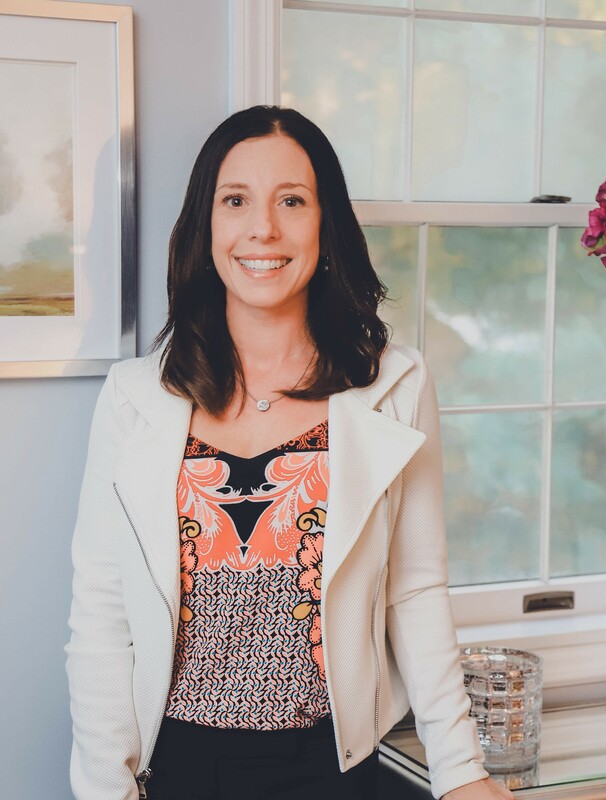 Hi, I am Dr. Courtney Ramous and I am a Pennsylvania licensed psychologist. Thank you for taking an interest in learning more about our practice and the services we can provide. I take pride in working collaboratively with people to achieve a more healthy and balanced life. Together I help clients understand the barriers and unique obstacles that may be creating emotional distress or that may be interfering with the important relationships they have in their life. I am very invested in providing psychotherapy services in a safe, empathic and nonjudgmental environment where you can feel comfortable sharing and expressing your concerns. My approach is integrative in nature and uses evidence based treatment approaches such as Cognitive Behavioral Therapy, Dialectical Behavioral Therapy, Interpersonal Therapy, EMDR, Gottman Method Couple’s Therapy and Emotionally Focused Couples Therapy. I help clients increase their self-awareness to gain an understanding of what may be keeping them stuck in unsatisfying or frustrating patterns of behavior. We will look at your strengths as well as set goals to target the changes you want to make in your life. I strongly value the therapeutic relationship and strive to help you begin a journey of personal growth. I earned a Bachelor’s of Arts degree in Psychology from Washington & Jefferson College in Washington, PA and a Masters of Arts and Doctorate of Psychology degree from the Florida School of Professional Psychology in Tampa, FL. I completed my pre-doctoral internship in clinical psychology at Florida State University and a post-doctoral residency at Eckerd College. Over the past 15 years I have acquired experience providing individual, couple’s, family and group therapy to adolescents and adults of diverse racial/ethnic and socioeconomic backgrounds. I have treated a wide range of psychological disorders/issues including PTSD and other anxiety disorders, depression and mood disorders, adjustment difficulties, grief and loss, women’s issues including body image difficulties and eating disorders, adjustment to medical conditions and coping with chronic pain. Additionally, I have specialized training in couple’s therapy and welcome both heterosexual and LGBTQ couples. In addition to the psychotherapy services I provide I also conduct educational (i.e. gifted and learning disability testing), ADHD, behavioral and psychological evaluations.